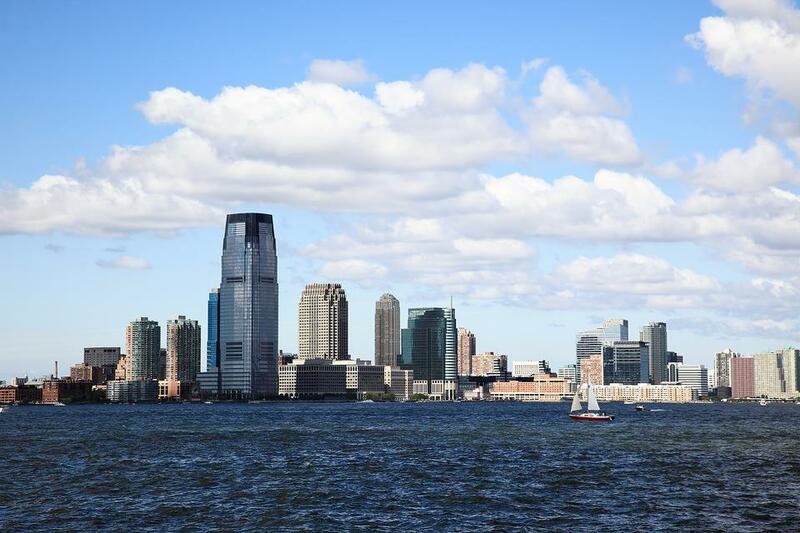 New Jersey: Median Household Income $72,093 (third-highest in the nation). Rhode Island: Median Household Income is $56,852. Michigan: Average home listing price and grocery costs are among the lowest in the nation. 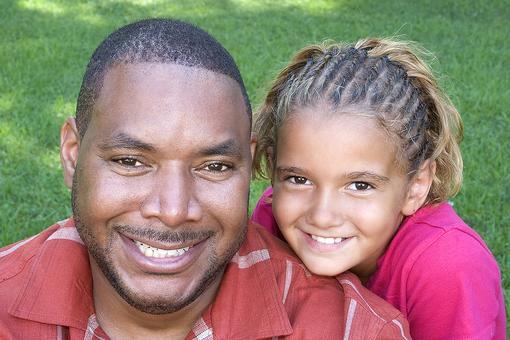 Washington: No state income tax allows single parents to keep more of their pay. Illinois: Fourth-lowest employee contribution amount for employer-sponsored family health coverage. Florida: Low median household income at $47,507. Mississippi: Lowest median household income in the nation at $39,665. Alabama: Fourth-highest family health coverage costs - $5,606. South Carolina: Ninth-lowest median household income at $45,483. North Carolina: 10th-lowest median household income at $46,868. 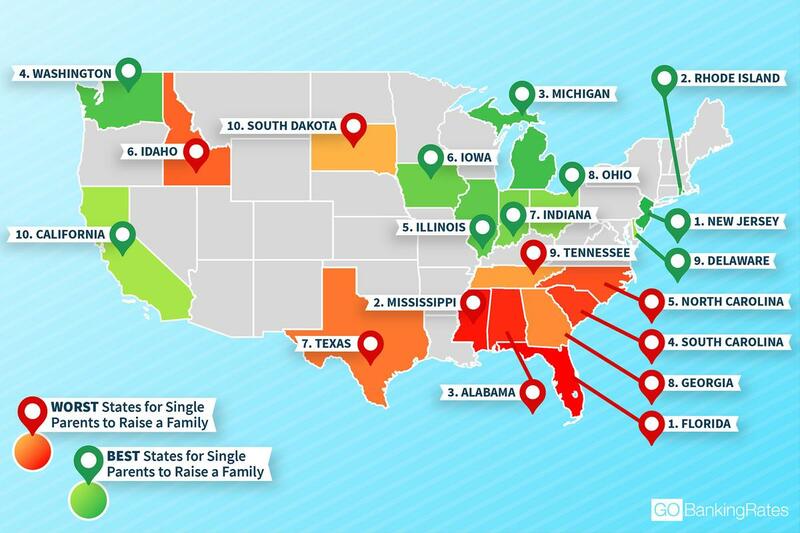 For full study results and more details on methodology, visit Best and Worst States for Single Parents to Raise a Family. Glad to see Illinois on the list. Thanks for the helpful info!